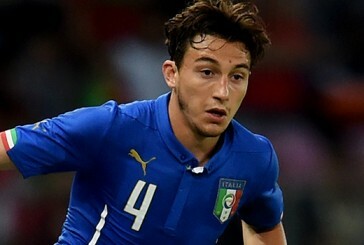 Red Thoughts: Who should play at full-back for Manchester United? 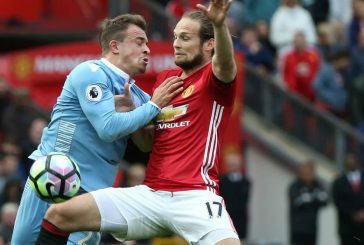 Fans’ view: What right-back should Manchester United sign? 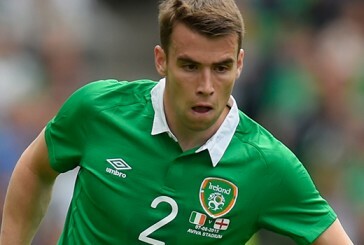 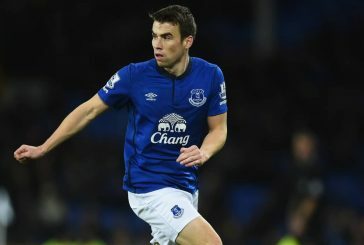 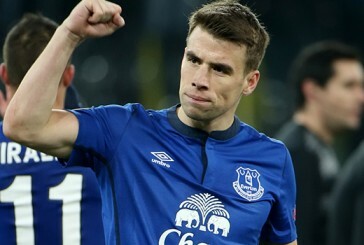 Fans’ view: Would Seamus Coleman be a good signing for Manchester United?